Remodeling - Arch Design Window & Door Co. If you're planning to remodel your Cincinnati, OH, home, make updating your old windows and doors a priority. New windows can save you hundreds of dollars a year, according to Energy Star. And if your doors are poorly insulated with torn weatherstripping, you may find significant energy savings in replacing them as well. In fact, U.S. News lists entry door replacement as the top-ranking home renovation for adding value to your home. Offering a 96.6 percent return on your investment, a new front door is a smart decision for many homeowners. For your home remodeling window and door replacement needs, turn to the specialists at Arch Design Window and Door. We provide our services to 56 counties and have built a reputation as a leader in window and door installation in the Cincinnati, OH,area. Our sales team and installation specialists work hard to ensure your total satisfaction with both the quality and affordability of our services. Why Choose Arch Design Window and Door? Shop our wide range of windows and doors from Andersen and other top brands. Whether you want to add a French patio door, beautiful bay window, or specialty curved windows, we have what you need. Let us help transform your home into an expression of your unique taste and style. We know you'll be happy with the results. Our doors are available in the finest grades of cherry, oak, maple, pine, alder, mahogany, and fir. We also supply beautiful fiberglass doors, which are a low-maintenance and durable alternative to wood or steel doors. If you like the look of glass inserts in your front door, we can provide you with several options to choose from. 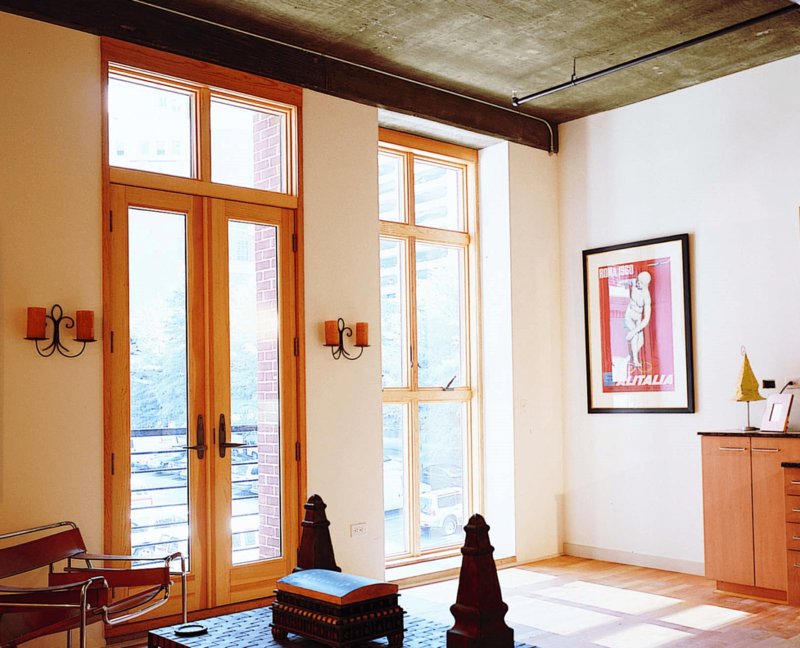 As for our windows, we sell wood, vinyl, composite, and aluminum varieties. Your choices for color, finish, and style are almost limitless.